Do You Dream of Africa? 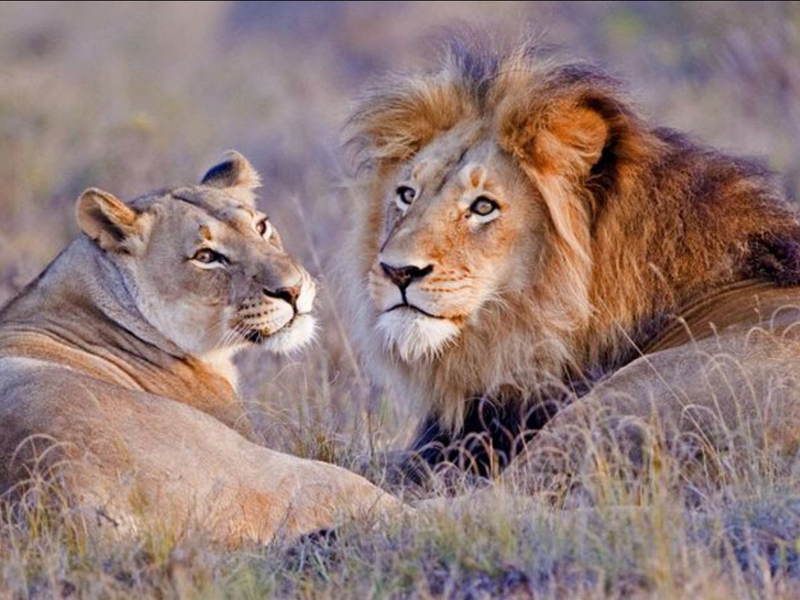 Our first safari location is Sediba Lodge, near Kruger National Park in South Africa. Do yoga alongside the Big 5—by night luxuriate under the stars with gourmet cuisine, wine and a hot tub... on your own private terrace. 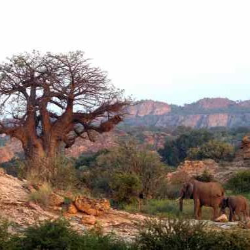 Next travel to Tuli Lodge in Botswana, known for it's serene landscape and large elephant reserve. Enjoy high tea, meditative sundowners and the refreshing swimming pool. At each exotic location, 'Mother Nature' is our yoga studio—and our inspiration for discovery as we connect with the natural world around us, and explore the wild nature inside!